We provide Business Coaching and Life Coaching to help you define your goals, stay on track as you pursue them, make lasting shifts in the way you work and live, and get the results you’re looking for. Is your life “OK”, but not quite what you want it to be? Are you dealing with a life change that has shifted your course or impacted how you feel about yourself or what your role is? We’d like to invite you to consider talking with a Life Coach. 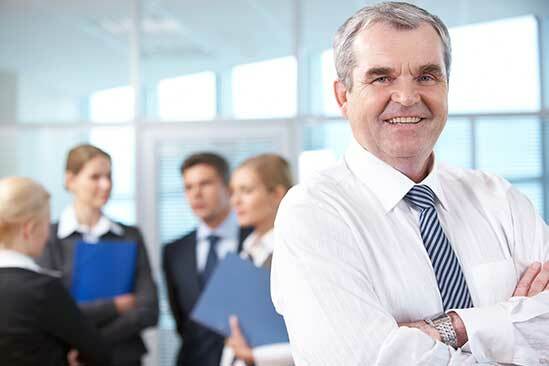 Are you the owner of a Small Business, a Professional, CEO, Senior Executive, HR Professional or Manager who wants to bring out the best in yourself and your staff or improve your skills? Are you a Business Owner, Leader or Entrepreneur who would like to share ideas and solutions? We’d like to invite you to join a Mastermind Group, where you to discuss challenges and find practical solutions to tough problems. 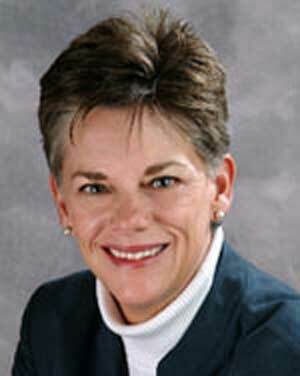 Sandy has helped me realize how to enjoy the balance in my life. Initially I thought she would help me with my business, which she has, but more than that, she has helped put my work in perspective with the rest of my life. She has helped me sort through the personal clutter and enabled me to focus in on what I enjoy and believe is important in my life. 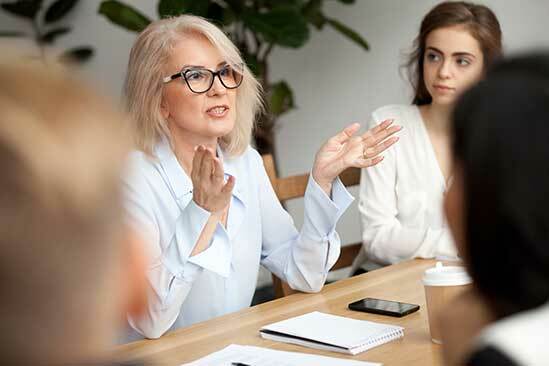 Up until this coaching process I had not had the opportunity have a sounding board, and this was key in determining what is most important in my personal and professional life. The coaching experience you provided was very helpful. I regained clarity, motivation, and once again can see light at the end of the tunnel. Thank you again for your kind, thought provoking professionalism. Coaching is all about you, and we always focus on your success. When you work with a coach you will form a relationship that helps you clarify your vision or goal and moves you towards it. You don’t have to go it alone. A trained Coach will walk with you to the life you want, uncovering what is holding you back. Coaching will help you value who you are and decide how you want your life to unfold from today forward. Overcome your fears and give yourself permission to develop your emotional strength and personal power. If you don’t know what you really want, a Coach will figure it out with you and provide support along the way. 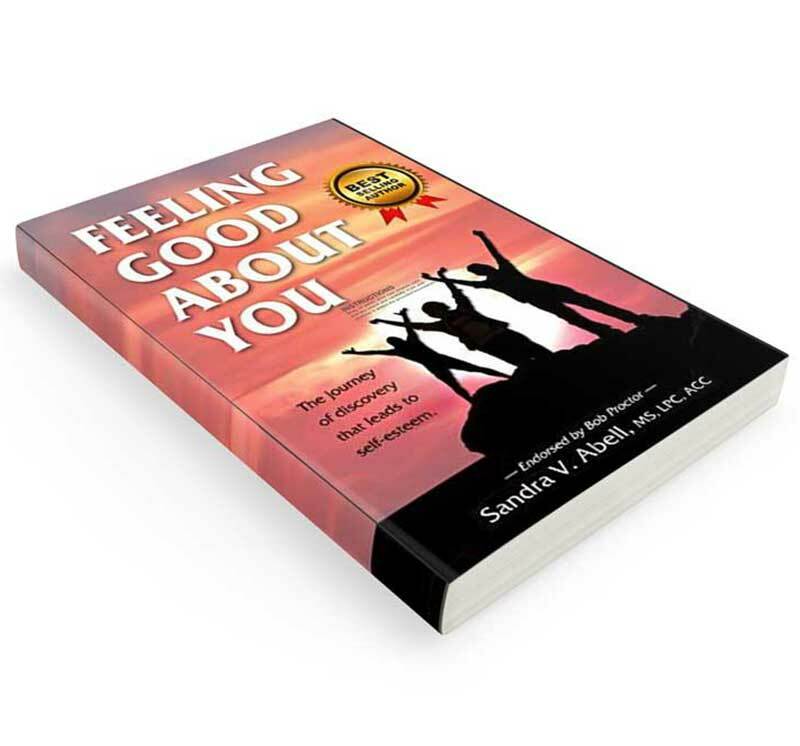 Feel Strong, Powerful and In Control of who you are and what happens in your world. 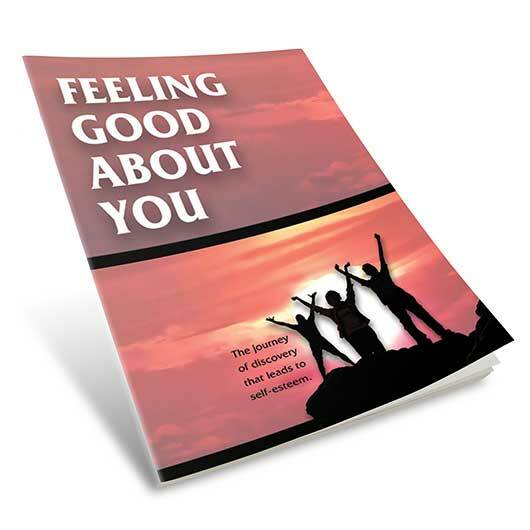 Your life will change with the Feeling Good About You Step-By-Step Program. Sign up now and start. $299. This Power Pack is a group of incredible articles, worksheets and a hypnotherapy session that will transform your life! 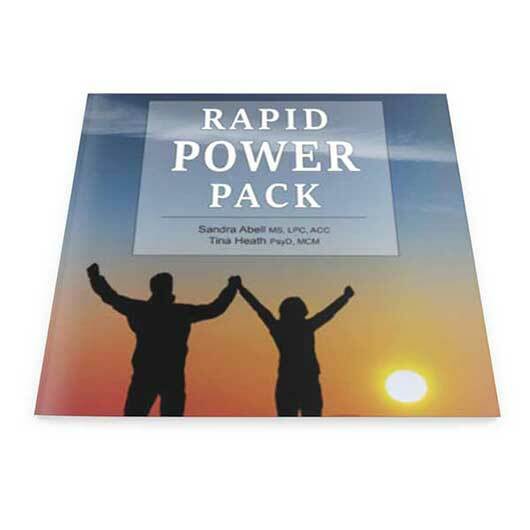 If you are ready to expand and grow to reach your full potential, order your Rapid Power Pack today. Only $7. Are there things you want to do, but your lack of belief in yourself and low self-confidence tells you that you will fail, so you don’t even try? 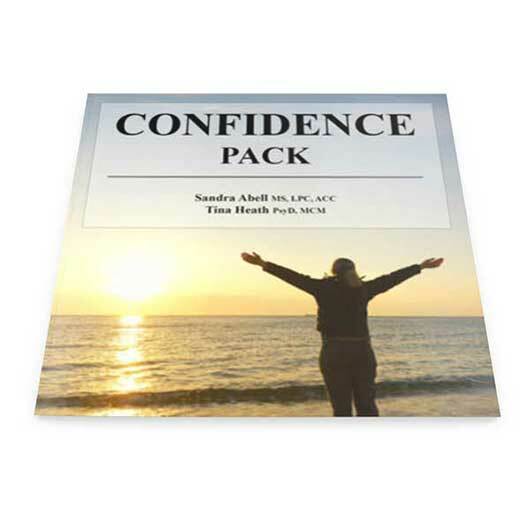 Buy the Confidence Pack and change your life in astonishing ways. Only $9.99. 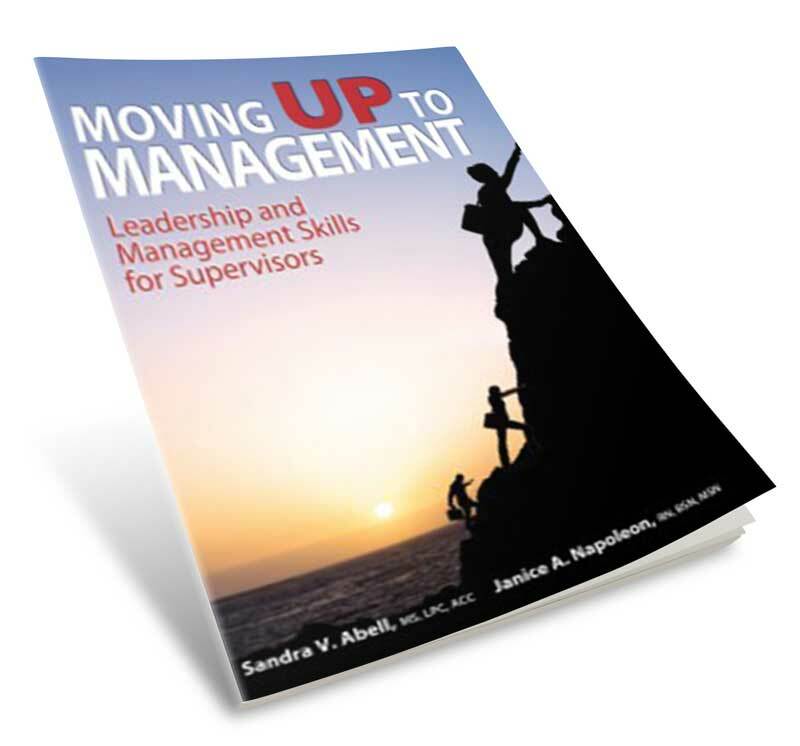 Part of coaching is asking powerful questions to create insights that help you move ahead and accomplish your goals. With this in mind, I’m offering a daily Inside Insight. Each Monday will ask a coaching question, and Tuesday – Friday will give you a quote that supports the question.